Ploiaphesia at Isis Oasis Sanctuary, also known as The Launching of the Ships, will be on Saturday March 5th 2016 & Sunday March 6th 2016. Join us as we celebrate the Ancient Ship Sailing Festival of Isis. 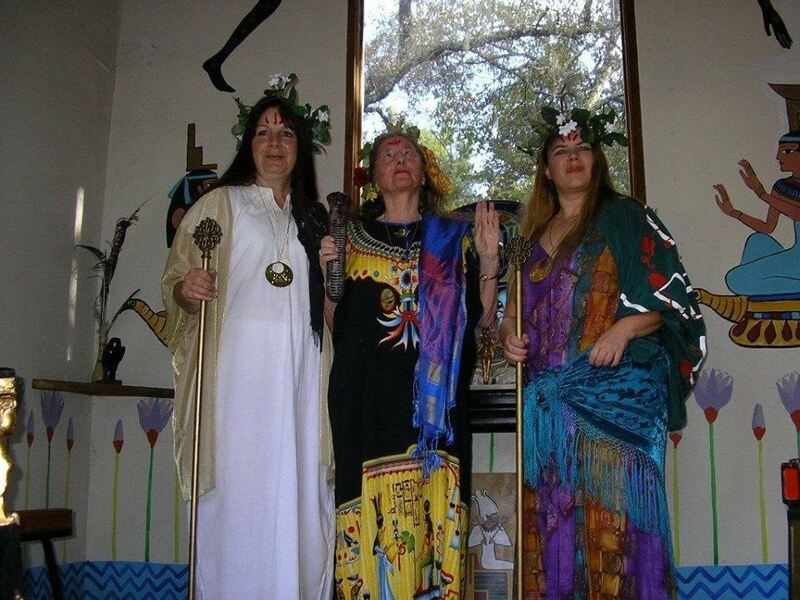 Workshops, presentations, rituals, relaxation, shopping and more will be on hand as we honor the ancient festival of Ploiaphesia in the modern light of the Goddess of Many Names. The Festivities are free, and overnight accommodations at Isis Oasis may be booked at regular rates. 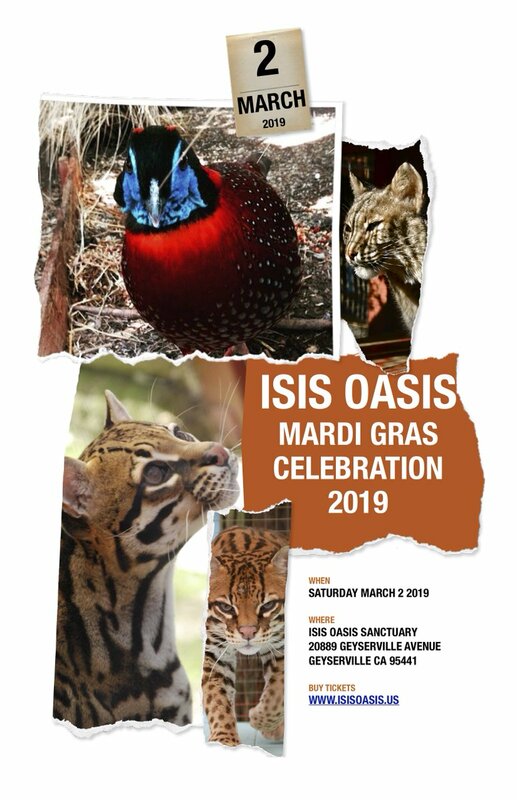 Please call Isis Oasis Sanctuary at 707-857-4747 to reserve a room. Catered meals are being offered too. Saturday night and Sunday morning. ($ 15 dinner or $12 breakfast plus tax). The 3rd Annual Inner Sanctum Symposium on Infinite Possibilities will take place on April 21-24. Join us as we come together as a community to enjoy workshops, rituals, meditations, and lectures on the Egyptian Pantheon of Mysteries, as well as lots of needed downtime meeting new friends and seeing old ones. Our special pricing makes this affordable for everyone, and we will also be accepting a few volunteers on work-trade. Rates for a Lodge Room are $100/night per person, and includes all meals. Dorm rates are $65/night. Day passes will be available for $50. Please mention the Symposium when booking your room with Isis Oasis at 707-857-4747. Rooms fill up fast. Rev. Rain Graves is now accepting proposals for presentations, now through February 28th. All presentations must be made by accredited priests and priestesses in the Fellowship of Isis and/or Temple of Isis. There are limited slots available, and everything is first come, first served. All presenters/entertainers receive one free night in exchange for their work. Send your proposal and bio, with photo via email to Rain. For more information, please visit the Symposium Website.